RYCO is looking for Assessors who will perform quality assessment and scoring of project applications in accordance with the assessment grids and related RYCO documents and procedures. 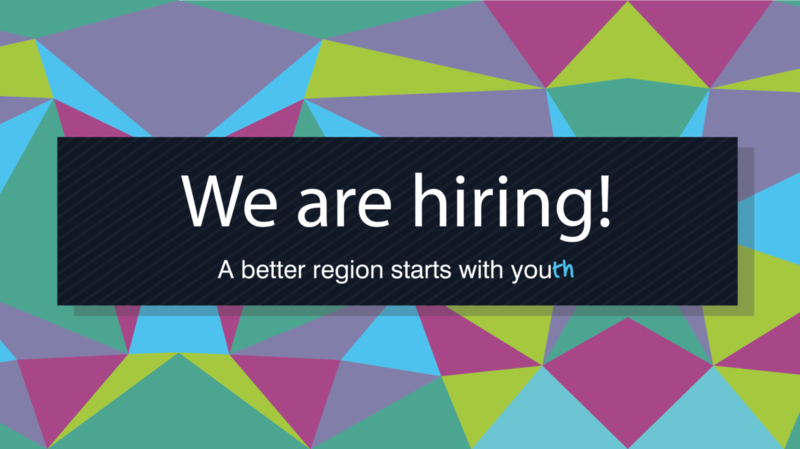 The General Objective of the frist RYCO Open Call for Proposals is to contribute to the process of reconciliation in the region of the Western Balkans through increasing youth mobility, cooperation and activism. Have extensive knowledge on project management and have sound professional experience in the regions covered by the WB 6 and/or other programmes co-financed by the European Union. Planning and development of local/regional documents and strategies are an asset. Experience in the fields of cross-border cooperation, project management, regional development, evaluation of projects and skills for compiling a financial and budgetary analysis of proposals will be considered as additional assets. The deadline for submitting your applications is 7 November 2017, 23:59 CET.